Casey, 25, was charged on seven counts including first-degree murder of her 2-year-old daughter Caylee Anthony, aggravated child abuse, and manslaughter. Jurors found her not guilty on all three counts though she was found guilty for lying to law enforcement. He attributed the lies that Casey told to her dysfunctional family, which the defense sought hard to show throughout the case. 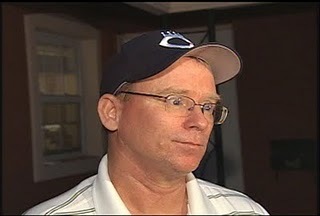 Jeff Ashton also spoke to Lauer and relayed his disbelief about the verdict. After only 11 hours of deliberation by the jury, the prosecution felt they had a strong case and did not think a not guilty verdict in that short period of time was realistic. Ashton also commented that the state always believed that if anyone could look at the photographs of how Caylee was found and not conclude how she died, then so be it. Though there was no definitive expert who pointed to the exact cause of death nor a key witness who saw Casey killing her daughter, the prosecutor stated that many murder cases were circumstantial and didn’t necessarily need a witness to be proven guilty. The state thought that the strongest piece of evidence they had was showing the jury Casey’s actions after her daughter went missing – partying, not reporting the purported accident, lying to investigators. “Her actions [were] just so completely inconsistent with any kind of accidental explanation for the death,” he said. But acknowledging that beyond a reasonable doubt was indeed a high standard, Ashton respected the jury for applying the law to the case, as they perceived it. The attorney also recognized that Jose Baez, whom he had undeniable tension with throughout the trial, presented himself very well and that he had great potential. When asked whether the state would take legal action against Cindy Anthony for perjuring herself on the witness stand, in regards to her statement about searching for chloroform on the family computer, Ashton was not sure. Ashton, who has been a prosecutor for 30 years, will be retiring soon and purposely delayed his retirement in order to take on the Casey Anthony case. “Will this always be the one that got away?” Lauer questioned. 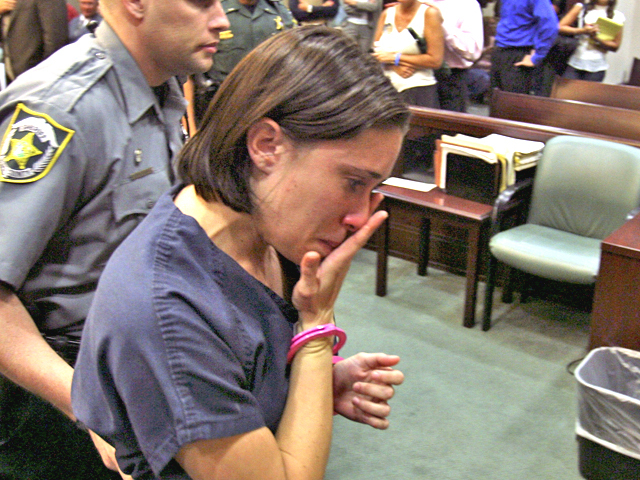 Casey Anthony faces sentencing Thursday morning for her four counts of lying to law enforcement. The maximum jail time she may potentially face is four years. 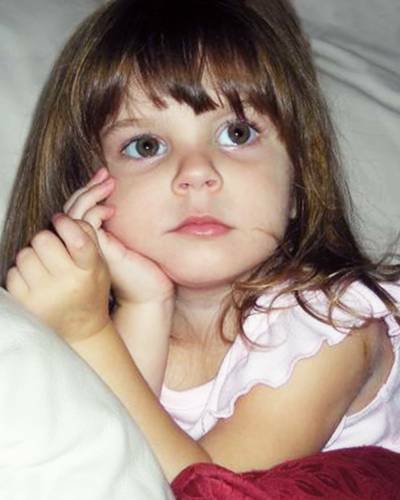 Posted on July 6, 2011, in News and tagged Casey Anthony, Caylee Anthony, Matt Laur, NBC, Today show. Bookmark the permalink. Leave a comment.